The Segura Viudas estate has roots dating back to the 11th century. It started as an inhabited watchtower, and was later converted into a Catalan country house in the 13th century, growing all kinds of crops for the local monastery, including wine grapes. In the 1850's it began crafting cavas, becoming the winery that continues to earn its reputation as one of the world's top producers of sparkling wines to this day. 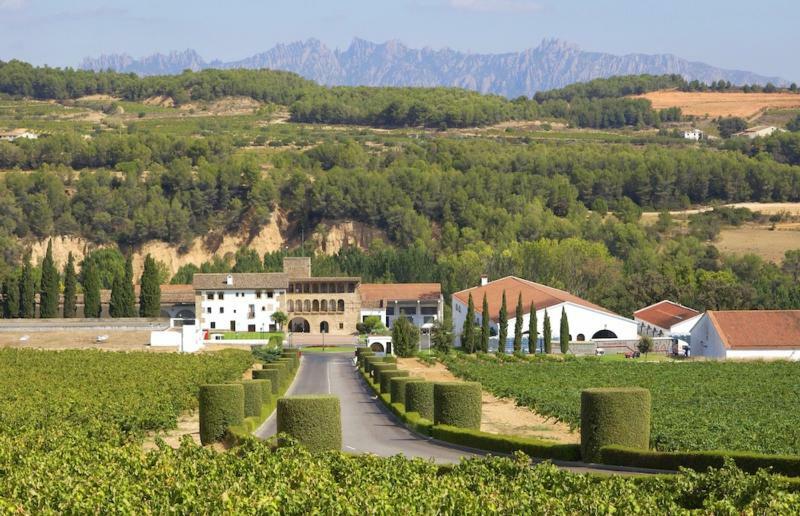 The Ferrer family of Barcelona, expert producers of sparkling wine for over 100 years, purchased the Segura Viudas estate in the early 1980s.